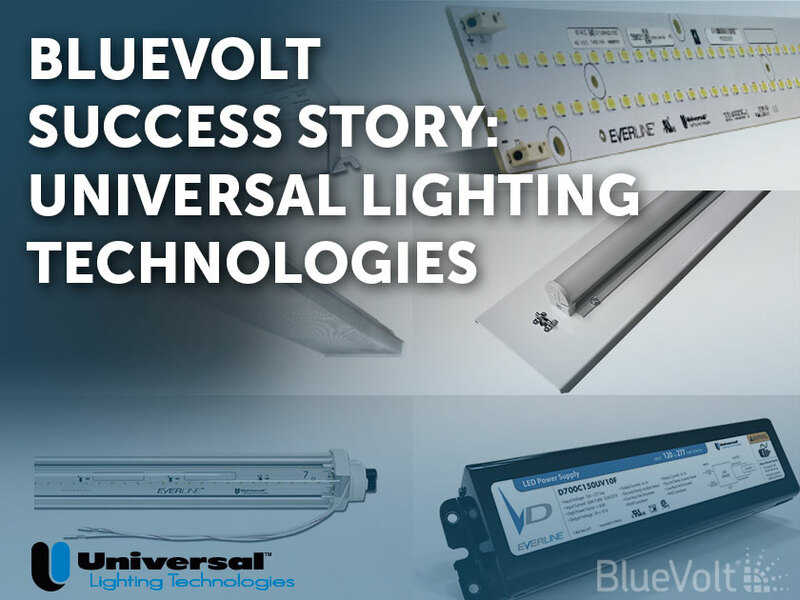 Universal Lighting Technologies wanted to remain competitive in today's lighting market and educate their channel partners and end users on their product line and applications. They also needed to improve ease of training management and consolidate courses, admin, and reporting into one place. "We loved the fact that BlueVolt has an interface that’s shared by so many of our common distributors or other industry partners...To have one interface that allows us to share our training with those members is phenomenal." Susan Phillips, Vice President of Marketing at Universal Lighting Technologies.